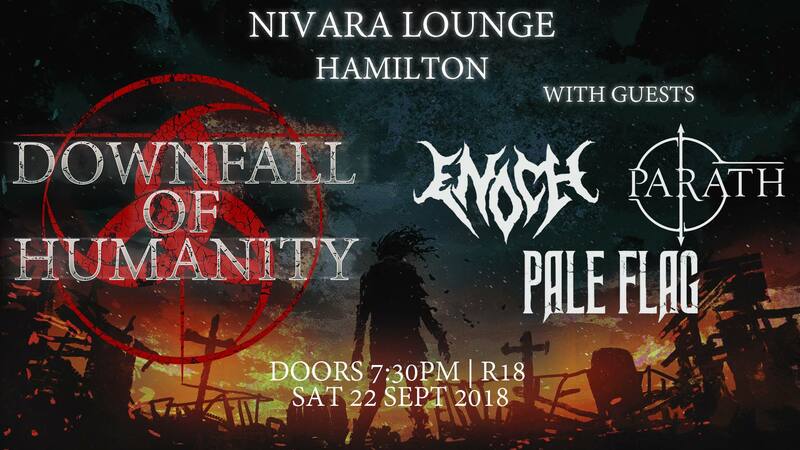 Auckland\'s Downfall of Humanity return to the Tron for a night of heavy metal. Limbre up those neck muscles and bring your headbanging A-game! 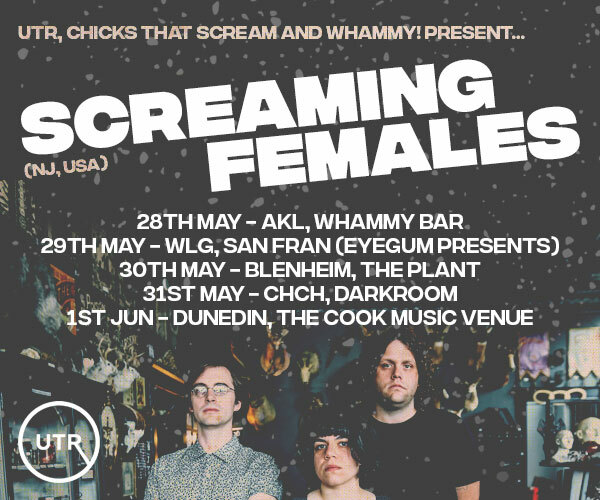 With special guests Enoch (Ham), Parath (Ham) and Pale Flag (Akl). $10 door sales, doors at 730pm. Music starts at 8pm. Merch available - T shirts and CDs!